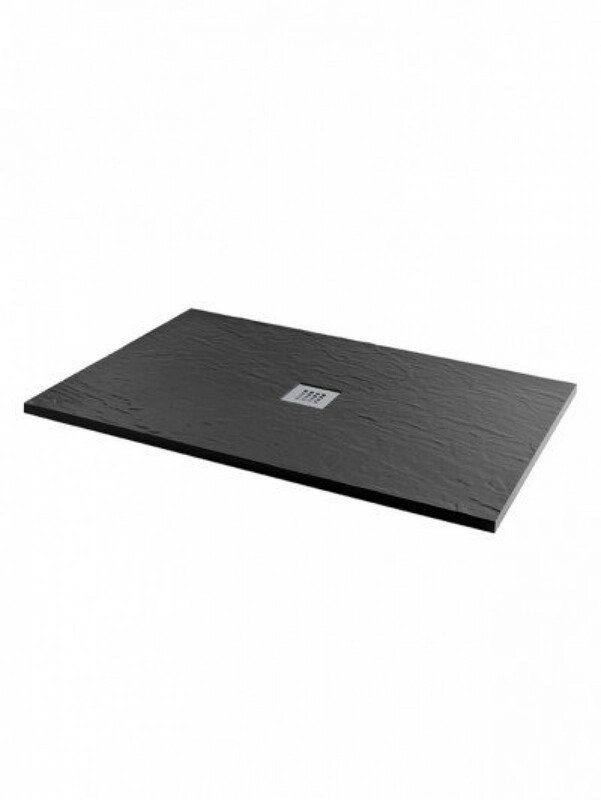 The MX Minerals 1200 X 900mm Rectangle Jet Black Shower Tray is constructed from a traditional cast stone resin, a tried and tested method of producing shower trays that creates a high-quality end product that won't bend or snap over time. Each MX Minerals shower tray is handmade in the UK and features a slip-resistant coating for added safety making it an ideal accessibility option for any modern bathroom. 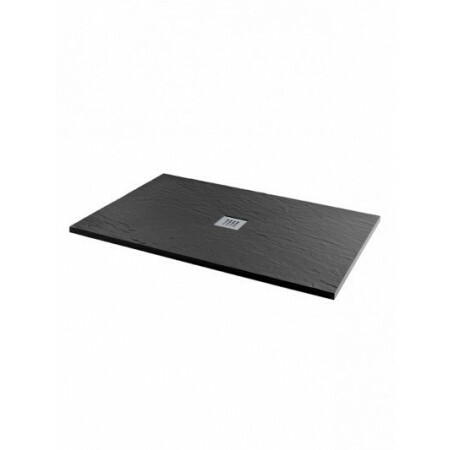 The 1200 X 900mm Rectangle Jet Black Shower Tray is quick and simple to install and features a comprehensive 25-year manufacturer’s guarantee.